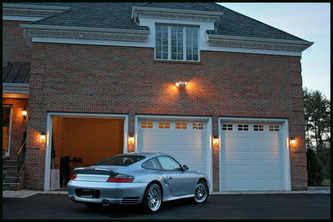 Detailing By Executive - Home | Welcome to Detailing By Executive! 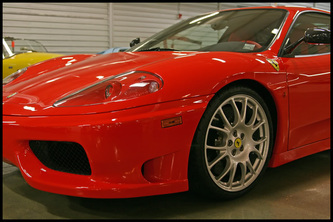 The world of car care has been ever blurred with myths and misinformation. My years in the industry as a detailer have opened communication with the top professionals and many product manufacturer owners and representatives. Using my experience, I have compiled, tested, and polished these techniques and will be present them to you. My goal is to make car care effective, simple, and most of all, fun. 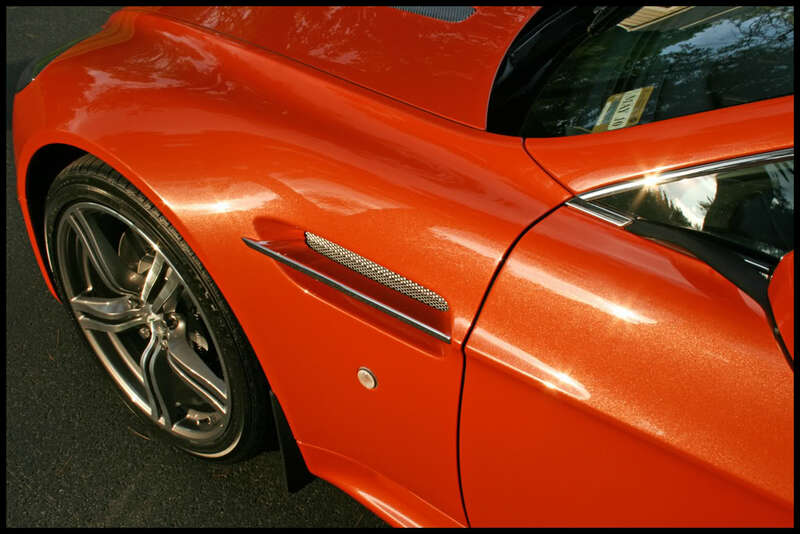 Detailing By Executive got its name after a few iterations. Having targeted my services to higher-end clientele in Fairfield and Westchester Counties, the professional titles for many customers included Executive or President. The term is actually short for "by executive order" or essentially, the final say. Having worked and trained with top talent in the industry, I felt confident standing by this brand message. In the end, it pushed me to fine tune my skills and increase the end result, each and every day.